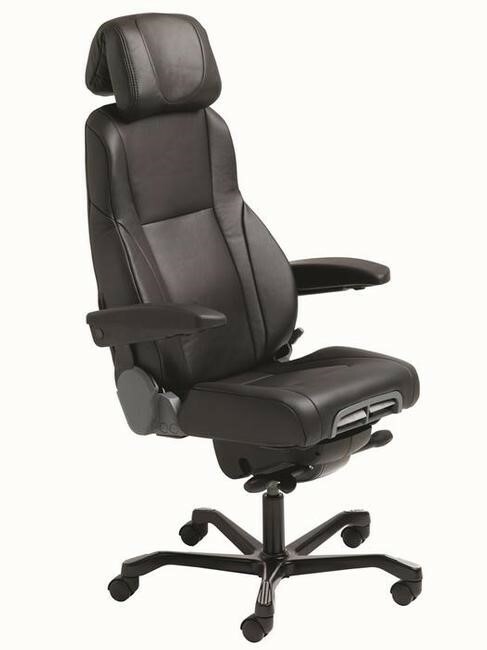 Sapphire High Back Executive is produced by leading Australian manufacturer - Arteil. 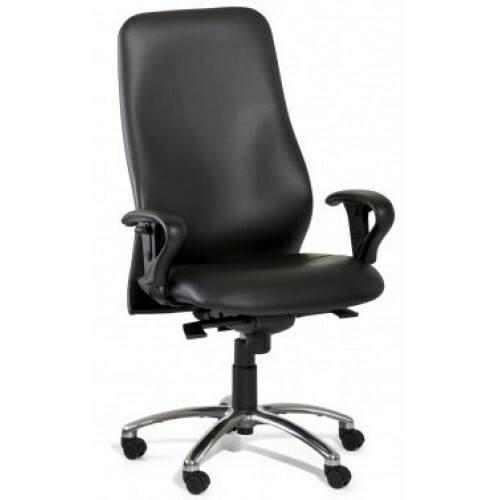 Since 1983, Arteil has been the supplier of office chairs to State Government departments throughout W.A. 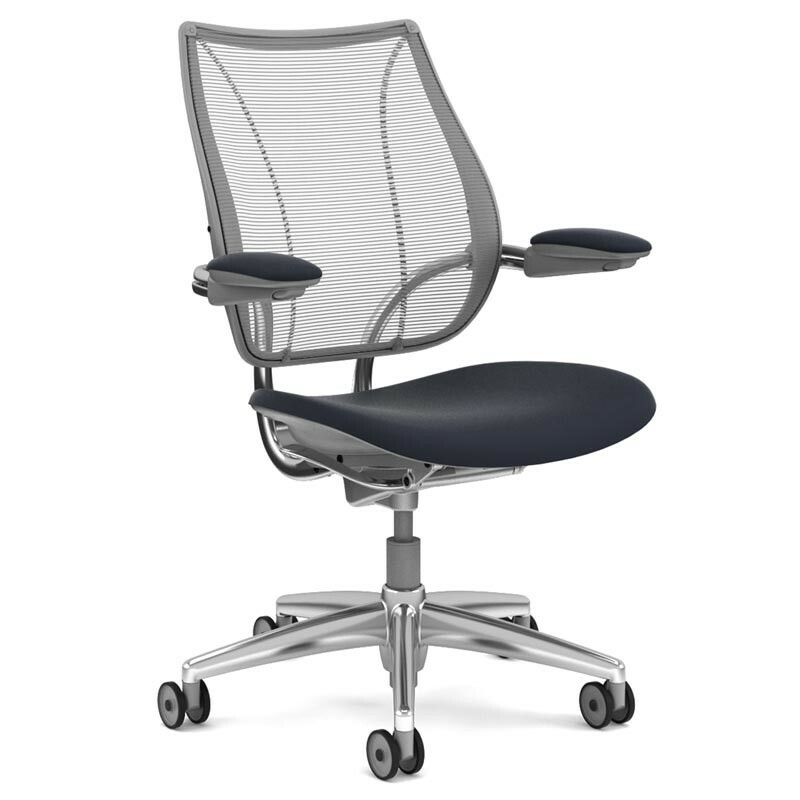 This ergonomic chair provides heavy-duty support for all types of office use. You will enjoy five different chair adjustments to suit all your comfort needs; including seat height, seat angle, seat tilt, back height and back angle. The high, contoured back will provide long-lasting lumbar support - perfect for the office worker who spends hours at a time sitting down. Arteil manufactures all their chairs at their Perth warehouse, located in O’Connor. They are a family run business who has become a leader in ergonomic furniture by providing excellent service and quality products to their customers.